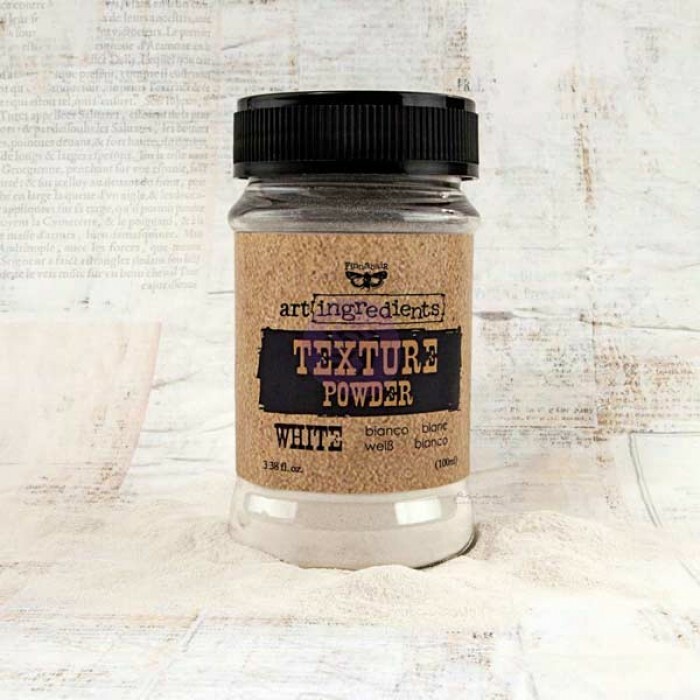 White, delicate texture powder which will change your acrylic paints, gesso or Art Basics gels and pastes into customized products. 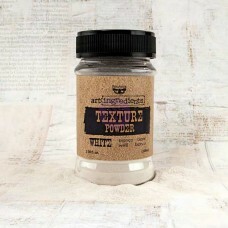 Simply add to the base of your choice, mix and apply on the project with a palette knife, texture tool, sponge or brush. 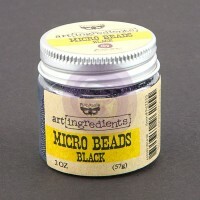 Custom mix dries quickly, adding fine, delicate coarse texture effect. Archival-safe. Non-toxic.